Adventure Cycles is opening Guernsey's very first electric bike shop this weekend. The grand opening of the first e-bike shop ever in Guernsey takes place on Saturday 2nd of March, celebrating the amazing development with a 5% discount on all new e-bike sales in store and up to 25% off all 2018 e-bikes. "Proud to announce Guernsey's first electric bike shop. We really do believe the future is electric bikes and, with this in mind, we have taken on another shop in St Martin's". 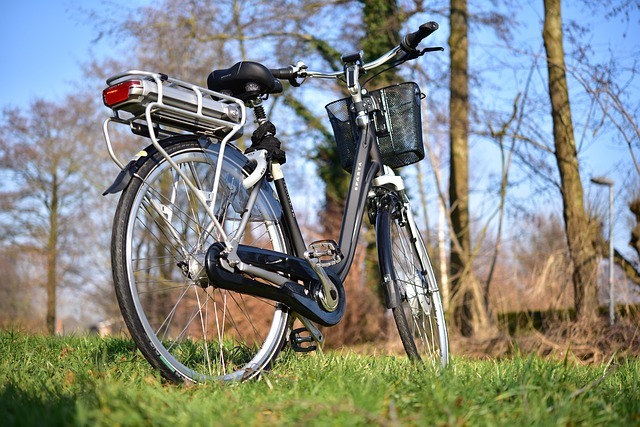 Read an interesting story about Guernsey's electric bike subsidy scheme in 2018 and its astonishing popularity here.